Prodrive Racing Australia team principal Tim Edwards believes the progress the squad has made with its Falcons in recent months has been “huge”. Mark Winterbottom won nine races in 2015 on his way to its maiden title, with then-team-mate David Reynolds finishing third in the standings. After his final victory of the campaign at Sandown that year, Prodrive won just once more in 2015 with Reynolds, and then twice last season with Winterbottom. 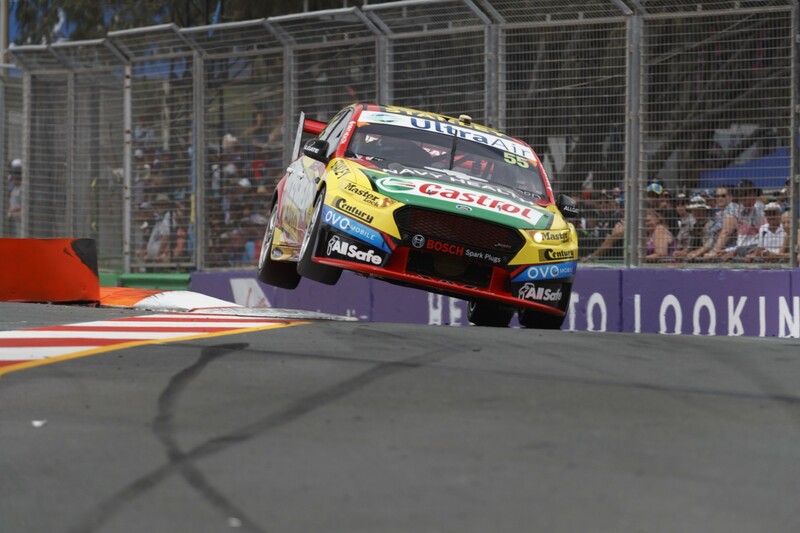 Chaz Mostert grabbed wins at Phillip Island and Queensland Raceway this year, before Cam Waters and Richie Stanaway won the Sandown 500 and Mostert/Steve Owen the first leg on the Gold Coast and ultimately the PIRTEK Enduro Cup. 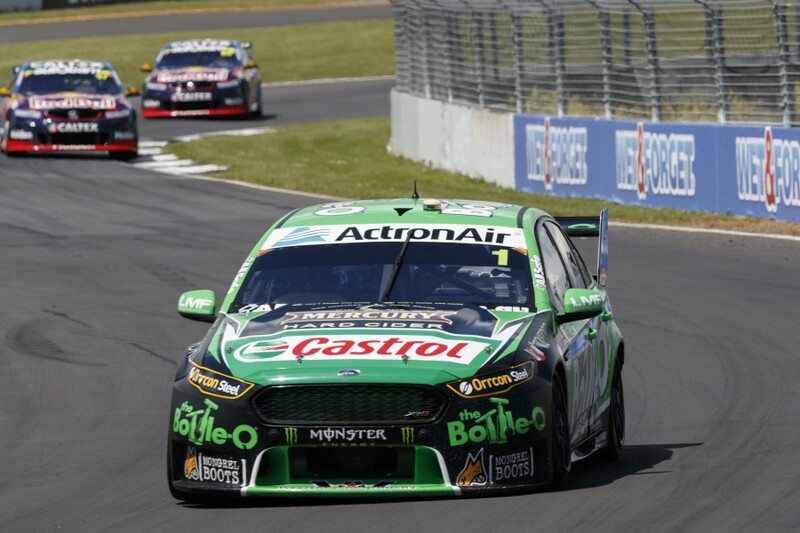 With developments paying off, Mostert remains in title contention heading to Pukekohe - fourth and 126 points behind Jamie Whincup - with Winterbottom having been its best contender this time last season, 673 adrift. “The car’s a hell of a lot better than it was 12 months ago,” Edwards told Supercars.com. “It’s just one of those things. We know we’ve improved, but you just don’t know what your competitors have done. “We know that a lot of them have improved as well. Who’s improved the most? “If we’ve improved by five percent and they’ve improved by seven percent, or vice versa, you really don’t know until you get on track. After its success at Sandown, Edwards vowed Prodrive would continue to be aggressive with its development, even though it learned from pushing too far with upgrades at Hidden Valley. 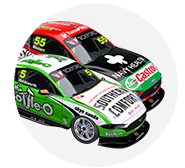 The Darwin weekend was the last before Supercars’ mid-season break, with Prodrive’s average top qualifying and finishing positions 4.0 and 5.2 across the first 12 races. In the 10 races since, including the three enduros, that has improved to 2.7 for qualifying and 3.2 in races. Edwards said Mostert’s title bid “takes care of itself if we can win races, that’s what we’re working towards” across the remaining two events. However he admits its record at Pukekohe - including one win in both 2015 and ’16, above with Winterbottom - would count for little. “It’s been a reasonably happy hunting ground for us,” he said. “But you really can’t look at what happened last year because even our cars, we know they’re significantly different to what they were 12 months ago.